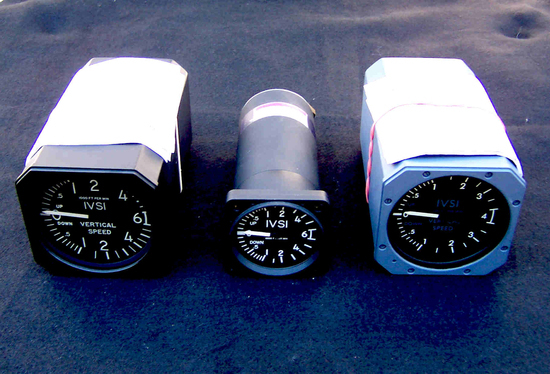 IVSI Indicators we Manufacture under license by Aerosonic, Stadimeter,Azimuth Circle and Synchro Tester made by our Carbonara Labs, Inc. div of Carp Industries, Corp. Welcome to our site. In these difficult economic times we at Carp Industries are striving to exceed our customers expectations and we look forward to any and all input regarding the usefulness of our web presence. 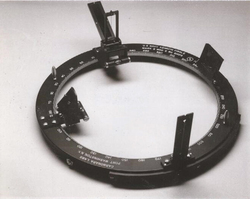 Carp Industries is a supplier of spare and production parts for use in both commercial and military applications. We look forward to assisting you with your aviation product needs and invite you to contact us for a fast reply. Product Catalog - Please feel free to search our 100,000 item catalog and request to purchase parts for the aviation industry. Carp News - This is an archive of the news stories that have appeared on this web site. Featured Manufacturers - We stock spare and production parts for leading avionics manufacturers including Aerosonic and Avionics Mounts Inc. Production and Repairs - Quality is assured at Carp Industries. 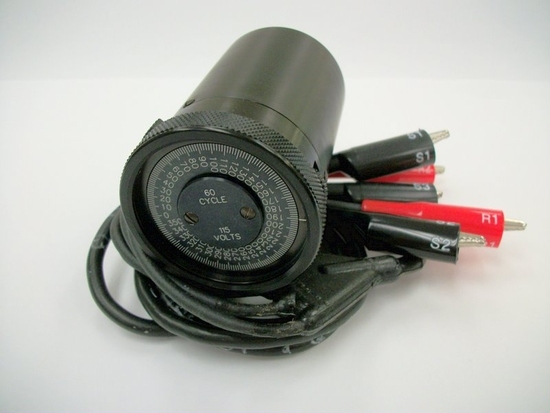 We specialize in short run production and prototype development. We also carry bearings from National Precision Bearing. 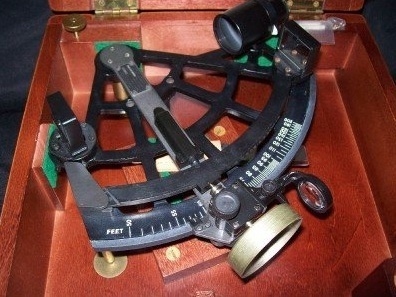 Our Products - We specialize in the supply and manufacturing of Vertical Speed Indicators and Azimuth and Bearing Circles as well as Stadimeters. Customer Registration - Fill out this simple form to apply for a Carp Industries credit account for your company. E-Commerce - Are you doing business with Carp Industries online? This page explains our policies for shipping costs, billing and the protection of your privacy. About Carp Industries - Located on Florida's Space Coast, Carp Industries has been in business since 1970.